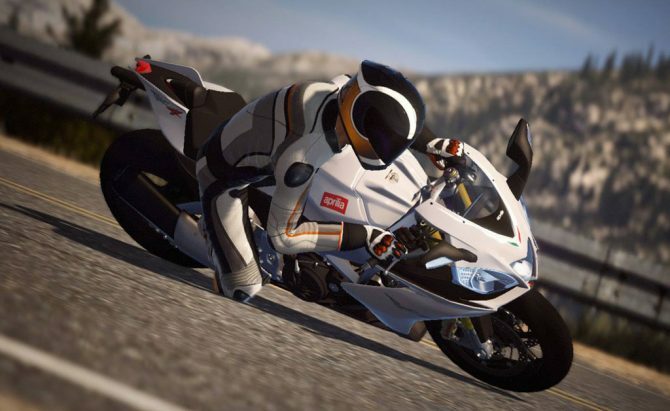 Milestone has announced Ride 3, the newest entry in their motorcycle racing game series, which will release on PC, PS4, and Xbox One on November 8. 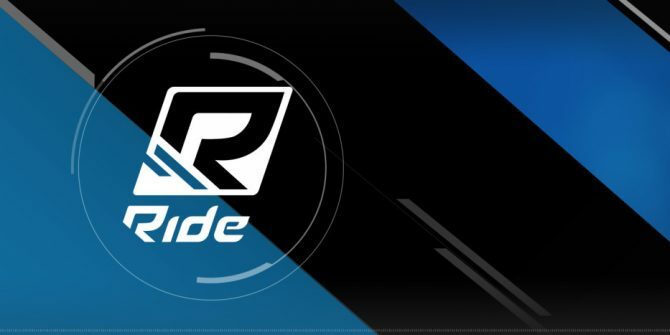 Today PQube announced Ride 2, a sequel to their 2015 game Ride. 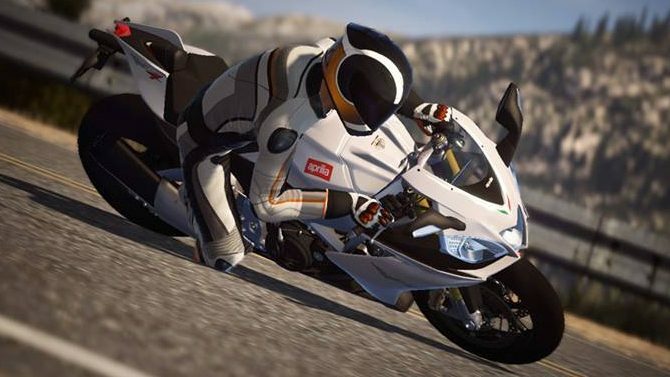 Ride 2 will contain new game modes and over 200 bikes, while also improving customization options and adding new tracks to race on. 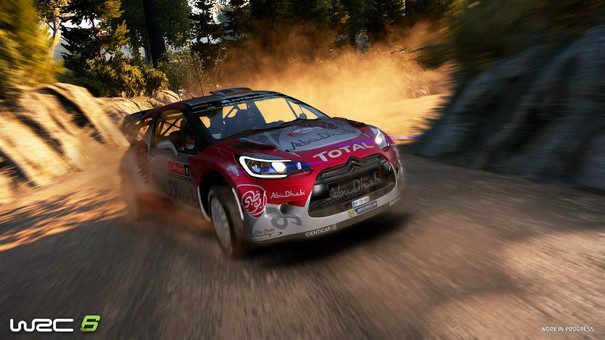 Today Big Ben Interactive and Kylotonn Games announced WRC 6, the newest game in the World Racing Championship Series, which will release this autumn for PS4, Xbox One, and PC. 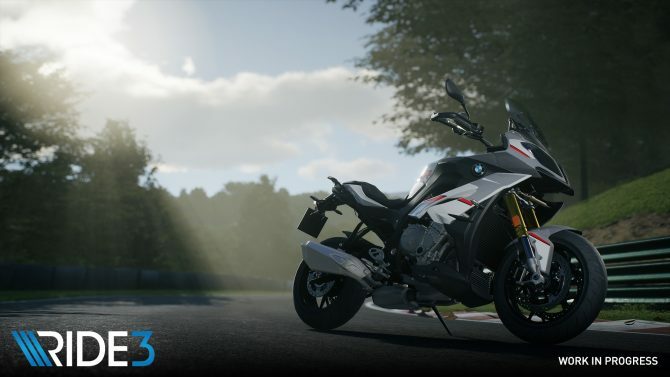 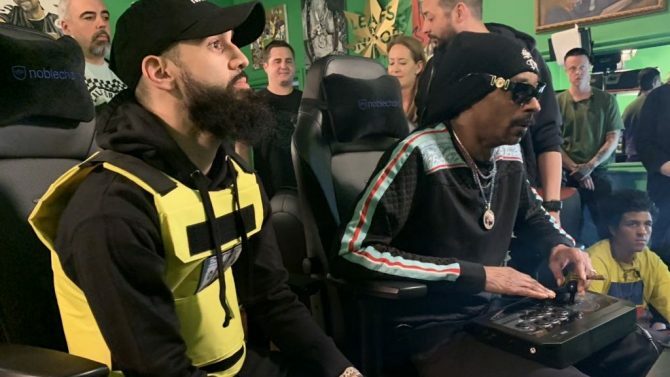 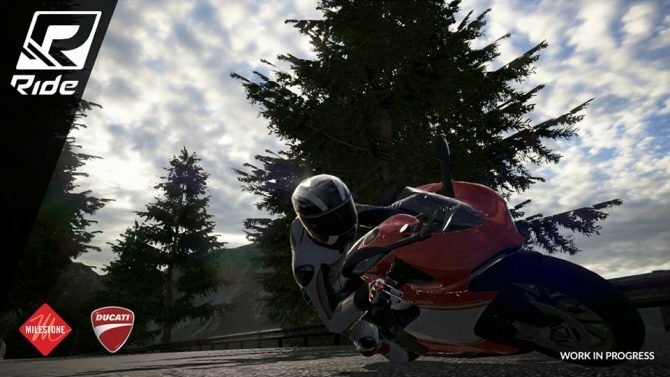 Bandai Namco announced a downloadable demo for motorcycle racing simulator RIDE, available now for PS4, Xbox One and PC. 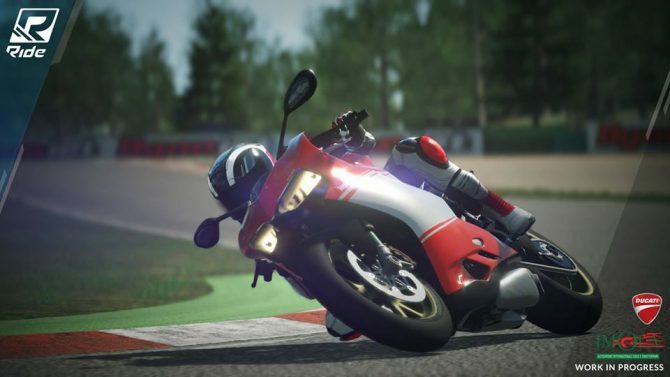 Milestone s.r.l has released a gameplay video dedicated to Imola’s "Enzo & Dino Ferrari" International Racetrack in RIDE. 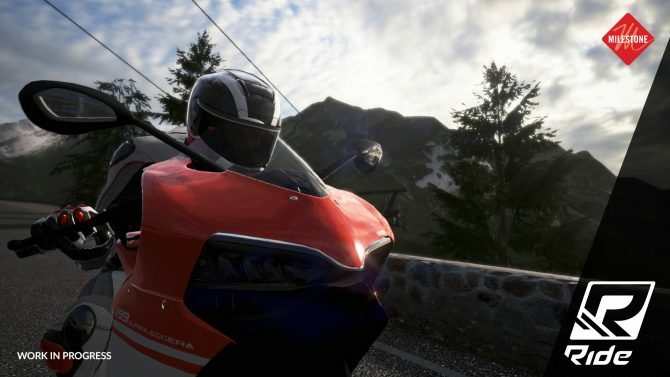 Ride, the upcoming Milestone developed motorcycle simulation game, will make a playable appearance at the PlayStation Experience this weekend.